So as you all know, I have been on a diet for 3 weeks now. I ain’t no nutricionist, but I used to be very well guided when I was back in Brazil, and had a personal trainer. So I am trying to follow the guidance, but considering that I am not exercising and not focusing on muscle mass right now. The goal is to drop the amount of calories ingested per day, without missing out meals or nutrients. I try to stay bellow the 1000 calories. The funny part is that I gained weight by eating twice or thrice a day! 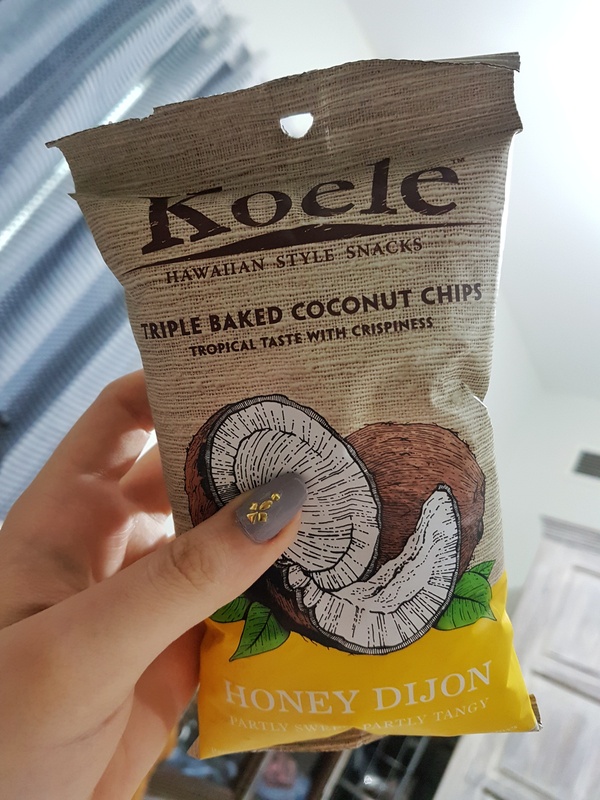 And now I am losing while eating 4 to 5 times a day. This is because I am speeding up my metabolism by eating the right foods at the right time. I also, twice a week, fast for 16 hours. This is called intermittent fasting. That means that the days I am fasting, I can eat normally for 8 hours and fast the other 16. Water, tea and coffee (with no sugar) is allowed during the fasting. This technique helps boosting the metabolism and regenerating body cells. I can make a special post about intermittent fasting and talk more about what I know if you guys are interested. 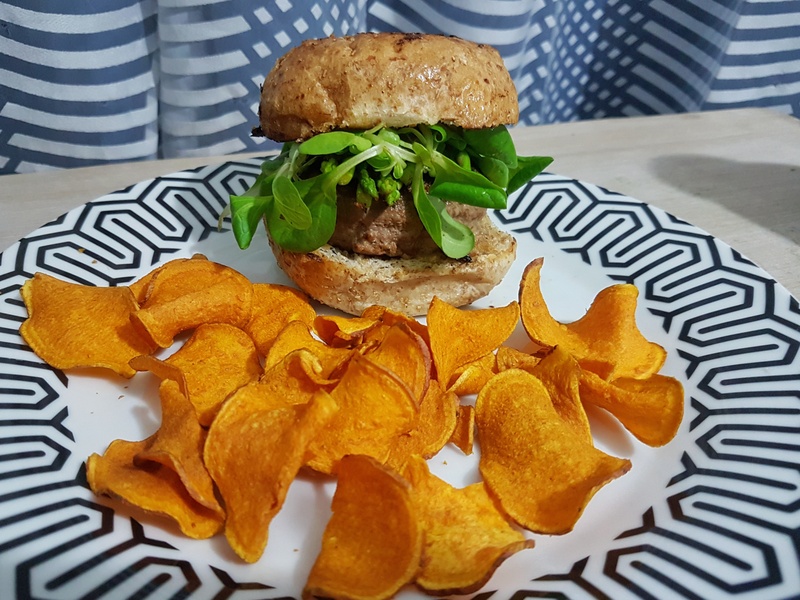 Meal: home made burger paty, made with organic grass fed lean meat; whole wheat bread toasted with no oil or butter; baby spinach; asparagus; and sweet potato chips. 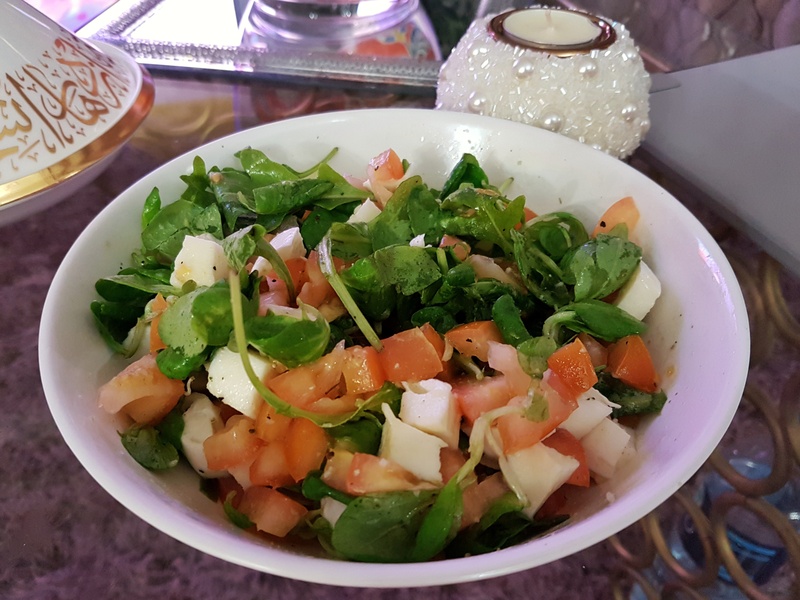 Meal: fresh salad with one ball of buffalo cheese, one hand full of rocket leaves, one hand full of baby spinach, 2 small tomatoes, seasoned with little salt and black pepper. 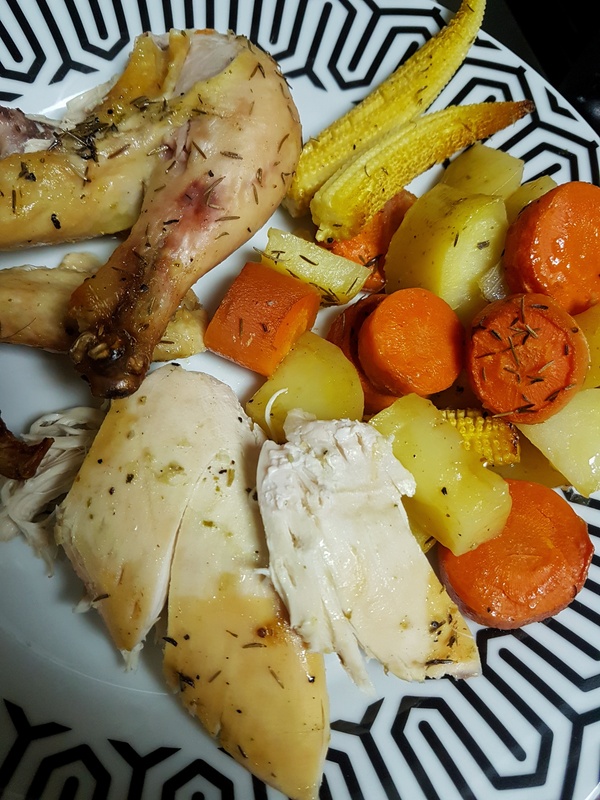 Meal: home baked whole chicken, with carrots, potatoes, baby corn and onion. Seasoned with lemon, salt, black pepper, thyme and little olive oil. (I didn’t eat the skin). 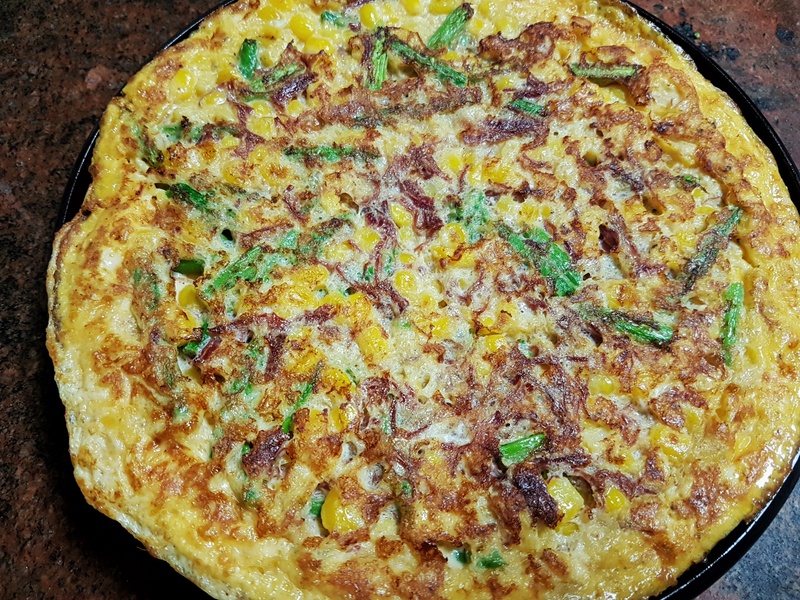 Meal: 2 eggs omelet, with baby aspargus, corn and shredded beef (all fresh). 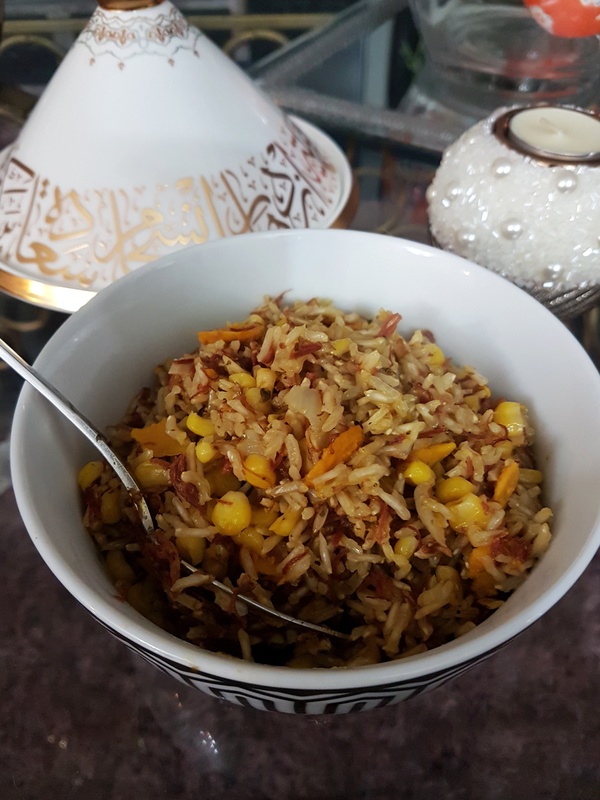 Meal: brown basmati rice, with corn, beef and pequi (Brazilian regional fruit). 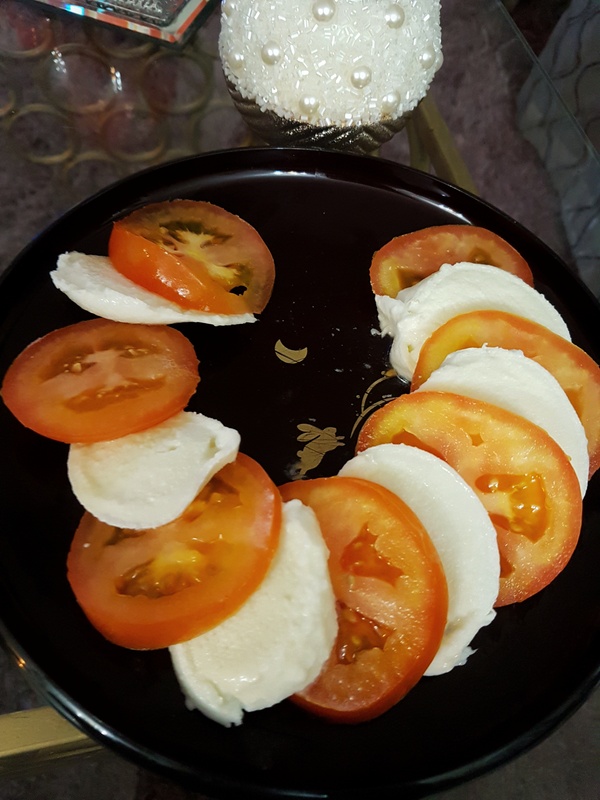 Snack: 2 small tomatoes and 1 ball of buffalo cheese, with no salt, olive oil or pepper (inspired on Caprese Salad). 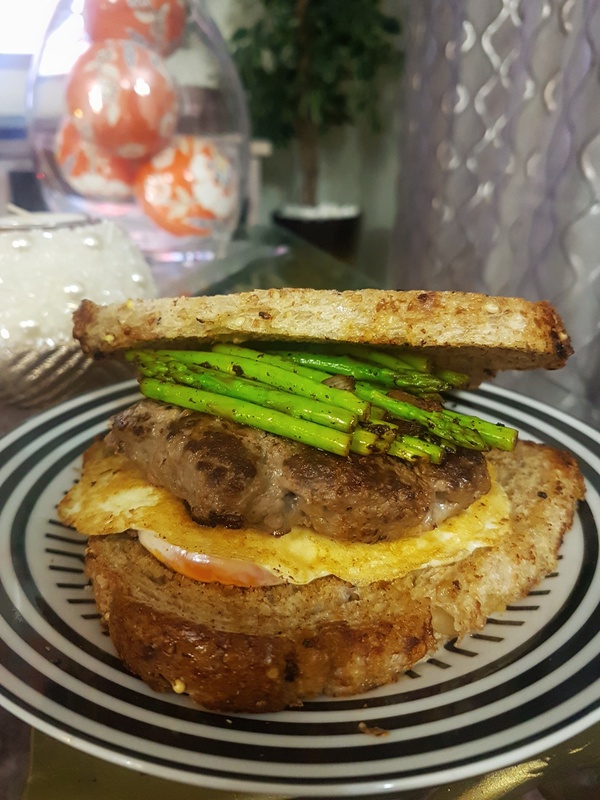 Meal: multi grain whole wheat bread; 1 fried egg; home made burger paty of grass fed lean meat; aspargus. 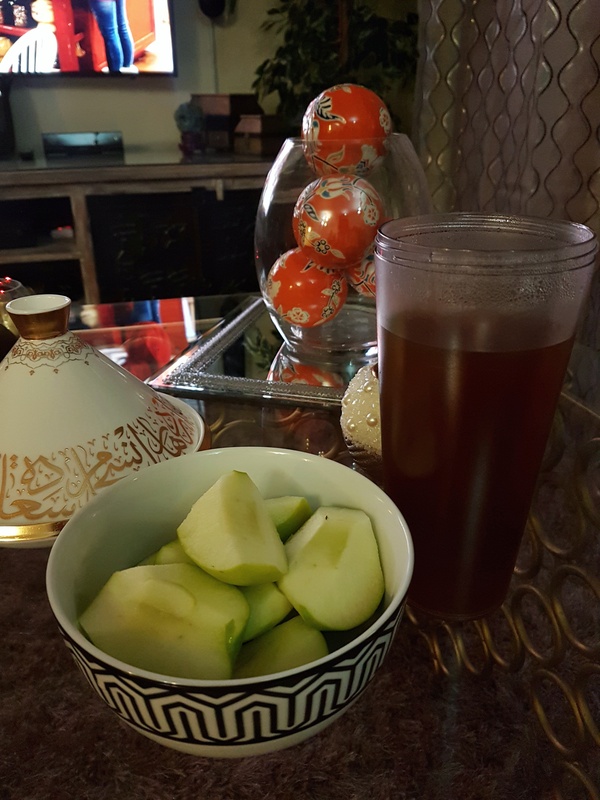 Snack: green apple and toasted yerba matte tea with 2 spoons of honey. 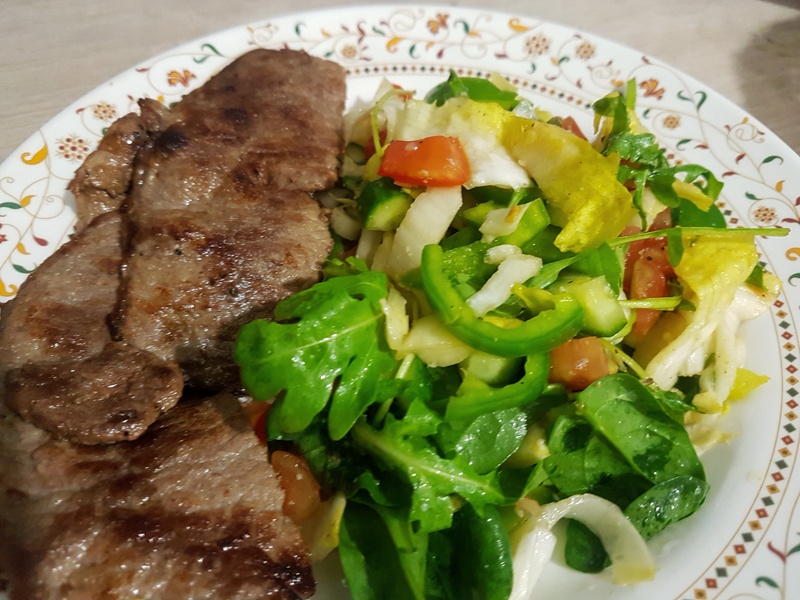 Meal: lean beef thin steak with salad of hand full of rocket leaves, hand full of spinach, 1 small capsicum, 2 baby cucumbers, 1 small head of endive; dressed with salt and black pepper. 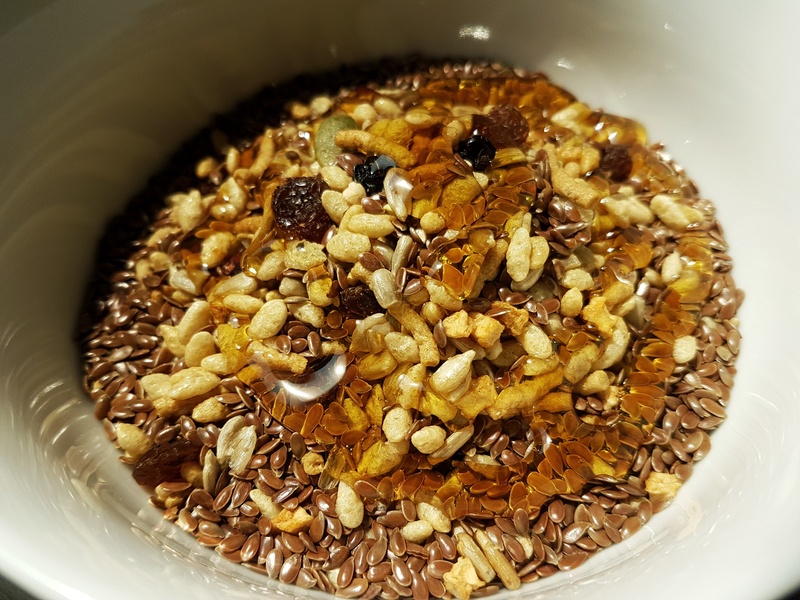 Breakfast or snack: 1 cup of rice based granola with multi grains and raisings, 2 spoons of honey, 3 spoons of flax seeds, 1 spoon of chia seeds, cinnamon powder and low fat fresh milk. 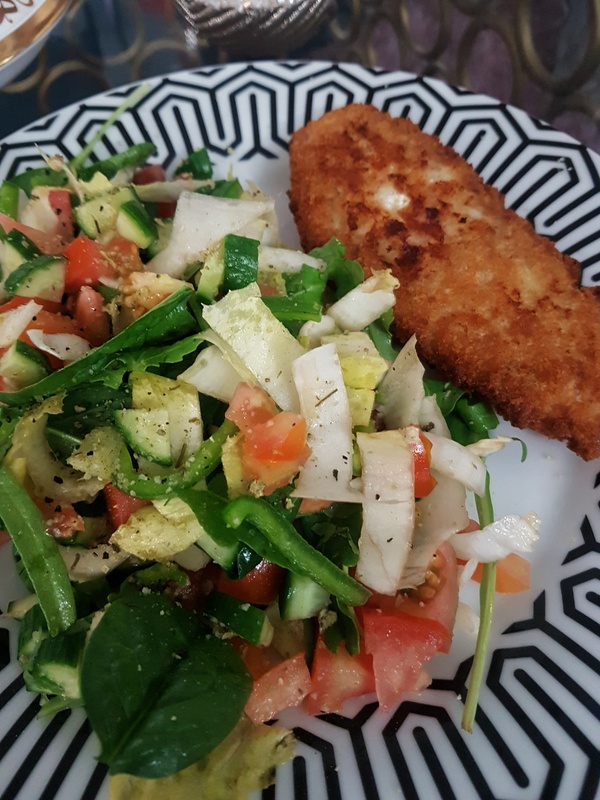 Meal: cod fish steak rolled in bread crumbs, air fried; with salad of hand full of rocket leaves, hand full of spinach, 1 small capsicum, 2 baby cucumbers, 1 small head of endive; dressed with salt and black pepper. Just remember that this is just an inspiration and a report of how I have been keeping up with the diet I put myself in. I am not a nutricionist nor a personal trainer. Please go to a doctor before you decide any major changes in your body. Stay healthy guys… And we can do it!! 😄😄😄 So let me know: which low calorie food was your favorite?? 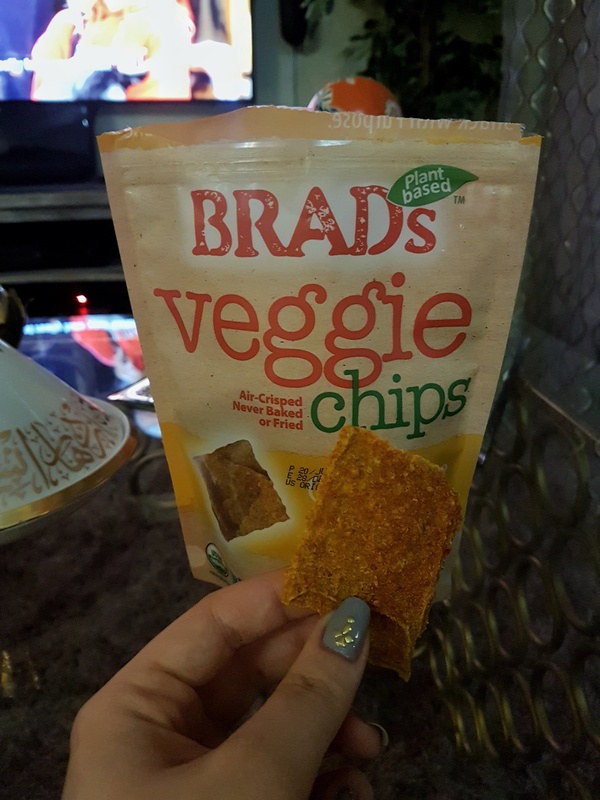 They are all so yummy to me!! Hi from where did you get the whole wheat buns in dubai ?